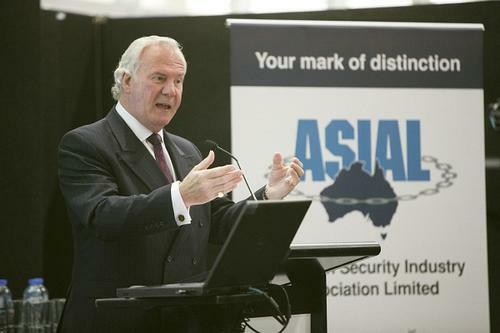 The annual Security exhibition and conference took place in Sydney during July. Delegates heard from the Bank of England, NBN Co and terrorist expert Doctor Anne Speckhard. Mayor of London Boris Johnson announced the investment during his trade mission in the US this week. Senior bank staff are failing to take the threat of cyber attack seriously, the Bank of England has claimed, treating it as a purely ‘technical' issue rather than addressing risks at board-level. The Bank of England's CIO has advised caution in adopting public cloud services, with potential pitfalls around security, costs and data sovereignty. The Bank of England is fending off regular attempts to hack its into systems each week, with hactivists and nation states the most common culprits.